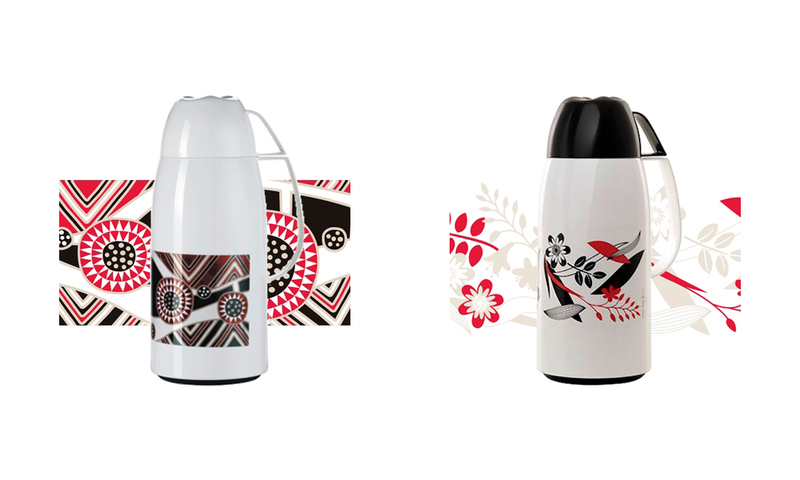 See how our exclusive pattern designs for decorated thermos botlles helped increase sales of the thermos leading company in Brazil. Every year Coleman Invicta launches a new collection of products with new decorations. To define the patterns we start with a study of color and design trends. 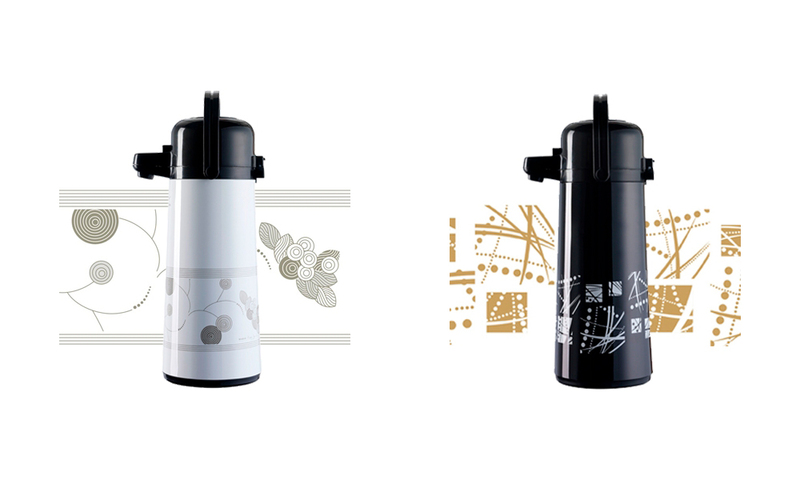 We create exclusive patterns for thermos bottles and glass jars. Colors and themes for products of each collection are defined through contextual analysis. Each society and each subculture have their own colors, influenced by the historical moment, media, cinema and leading products. We explore interesting contents, with the appropriate aesthetic to target consumers of each line. We create floral, geometric and theme patterns like: Mother´s Day, June celebrations, World Cup and gaucho culture elements. The patterns colors are coordinated with the colors of plastic components of the products. 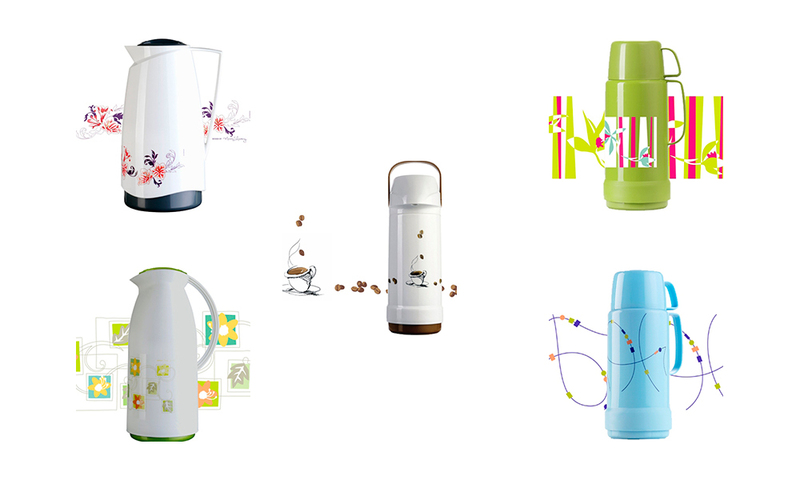 For the Horeca Line (hotels, restaurants and coffee shops) we propose designs related to coffee, water and milk. Check the images of our decorated thermos bottles pattern designs for Coleman Invicta.